Enjoy your stay at Mixalis-Studios Rooms. Your confort is in priority for us. The well design rooms promises an unforgettable stay for you and your family. 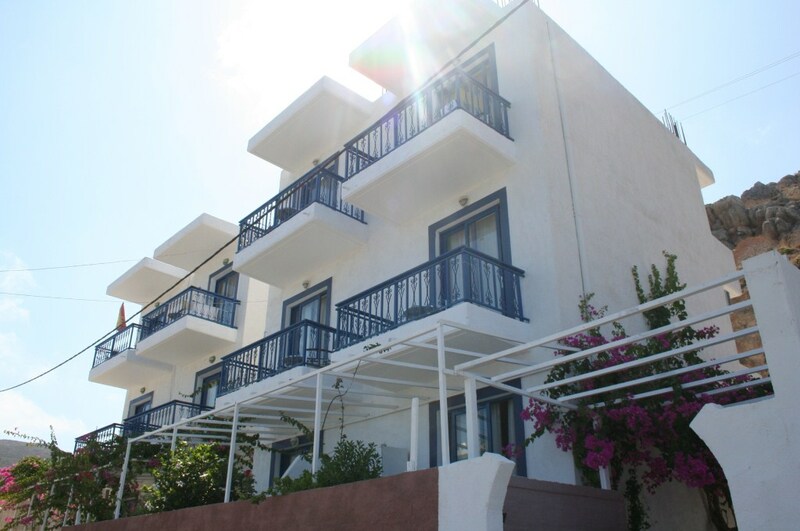 The rooms are equipped with all the necessary things you will need in the duration of your holidays. Please visit our Rooms section for more informations and photos or visit the gallery section for more photos about the Studios.